Is there really a “Ranch” in Ranchi, India?! 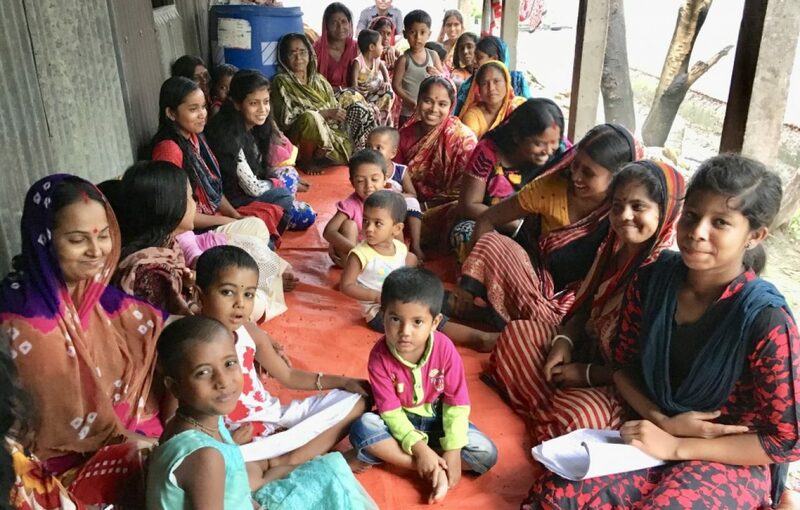 Over 50 key men and women of leadership gathered last week in Ranchi, India to partake of our “Vision Seminar”, where GHNI imparts TCD principles and aims in establishing TCD in more villages. Most of them were already implementing some type of self-sustainability principles in their spheres of influence. So we in many ways as presenters, had it easier than many times in the past, where we would start with no base. 2 crops annually of tomatoes/cabbage and 1 of rice … amazing! Thanks for being such an integral part of GHNI in India, South Asia, and here in Ranchi … as we head in due haste into 2016 … !